To see how hard I can push myself and what I can achieve. 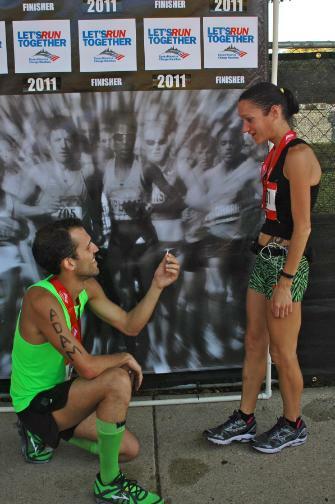 Proposing to Jen at the finish line of the 2011 Chicago Marathon. She said yes. I know what it feels like to accomplish your goals and I love helping others feel that. 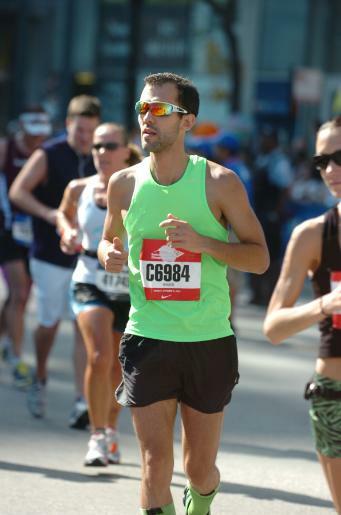 Don’t forget to eat on race day and practice not looking at your watch.